Cloverleaf Radio Presents: Author Kelly Banaski returns! If you liked this show, you should follow Cloverleaf RadioShow. 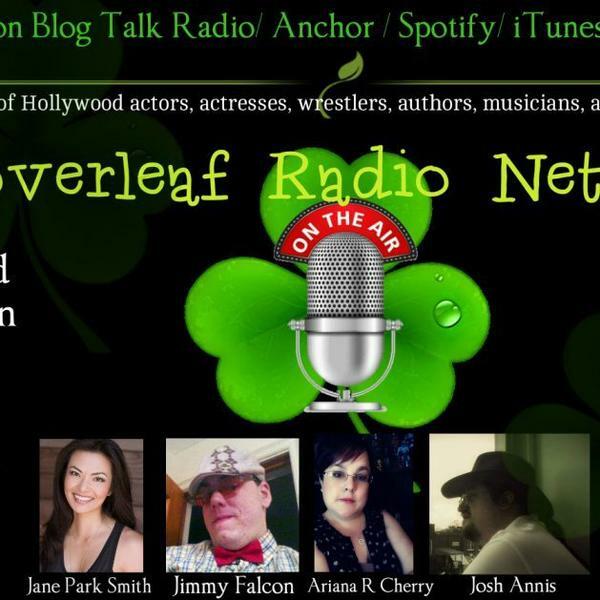 Cloverleaf Radio's host The Host with the Most Jimmy Falcon welcomes the return of True-Crime Author, Kelly Banaski! JOIN US!